Christianity is centered in self-sacrifice. The most solemn day of the Christian year is Good Friday, when we worship God for sacrificing himself. That’s how he showed us what love is. “This is love: not that we loved God, but that he loved us and sent his Son as an atoning sacrifice for our sins” (1 John 4:10). When Jesus’ self-sacrifice was enough, he moaned, “It is finished.” His resurrection three days later was a stunning reversal of life over death and guaranteed the same victory for us. That set us on a path to show his love to others through self-sacrifice. “Dear friends, since God so loved us, we also ought to love one another.No one has ever seen God; but if we love one another, God lives in us and his love is made complete in us” (1 John 4:11,12). If we could choose how to complete God’s love, we would opt to dabble in harmless demonstrations of courtesy. Making nice to others is a religious thing, right? None of us minds doing that. It is self-sacrifice when we take a loss and feel the pain for the glory of God and good of others. Jesus didn’t want to drink from that cup either. But there was no other way. We’ll know self-sacrifice when we see it because we would rather not go through with it. But Christ’s love compels us to. Generous donors have stepped forward with a $50,000 grant—and they’re challenging friends like you to meet it in full! 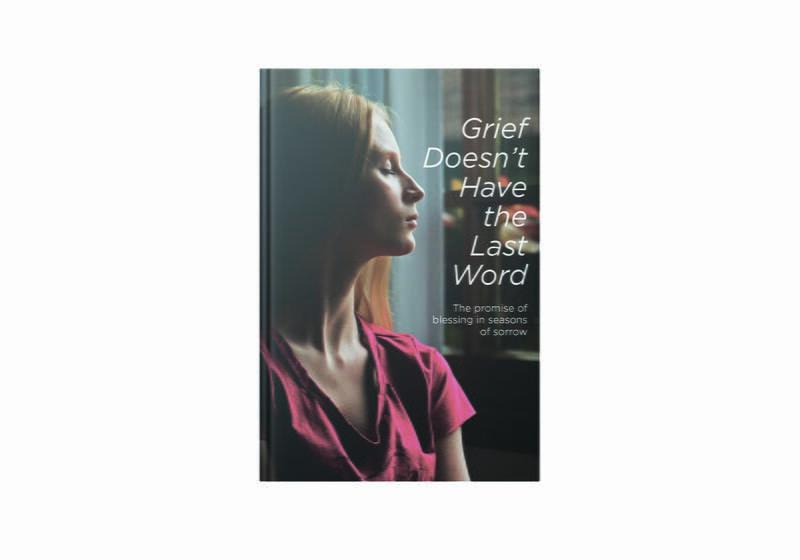 When you give, we’ll say thanks by sending you our new book, Grief Doesn’t Have the Last Word. It will encourage you about how much God loves you, how he brings great blessings out of losses, and how he’s making things turn out for your good.